Looking forward to speak at this event presented by Steven and Jaime from Brooklyn Street Art. Please RSVP to address in flyer if you can make it, and do say hello. 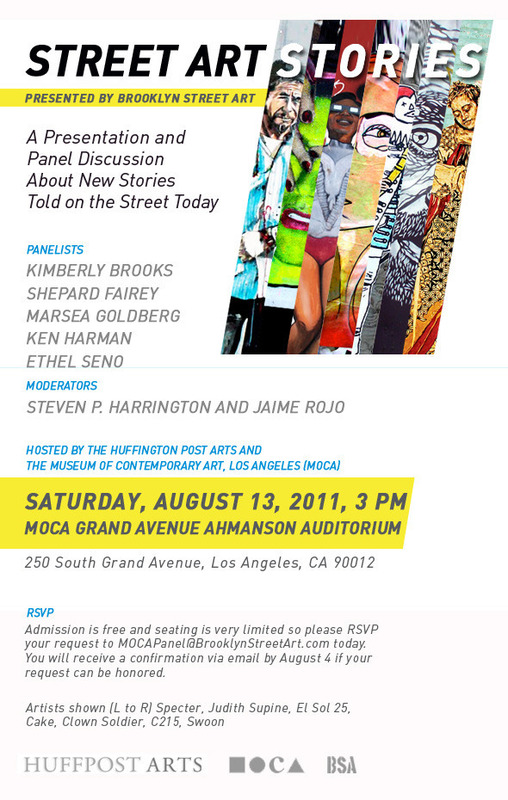 Don’t miss ‘Art in the Streets’ in LA!